Discover What's Really Sabotaging Your Success in Business, Health, and Relationships? Get our Free Report and discover your hidden fears that may be holding you back. Learn how to overcome your personal internal blockages that are keeping you from wealth and career success. 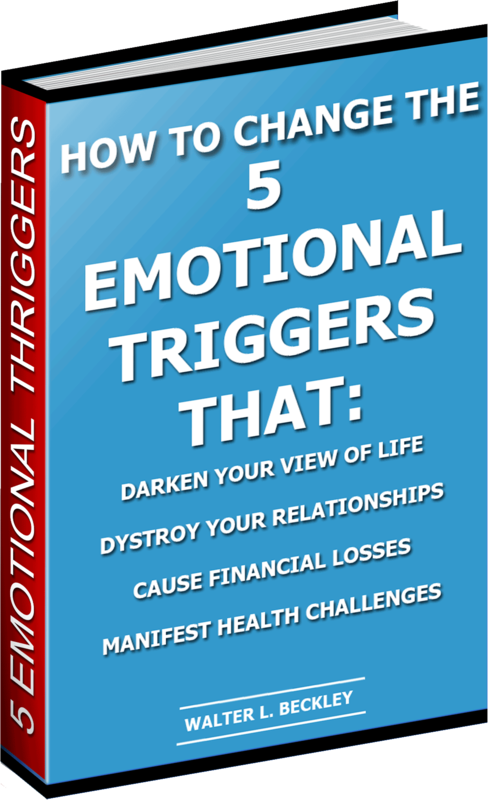 How to eliminate the 5 hidden subconscious emotional triggers like fear, self-hatred and more... that may be stopping you from being great.